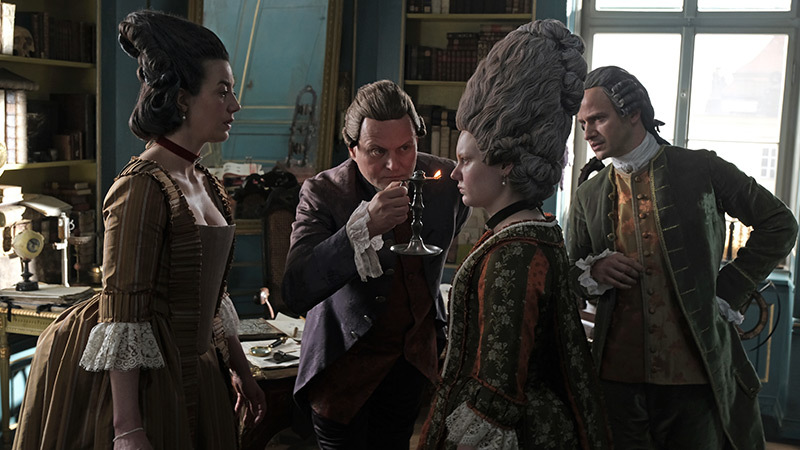 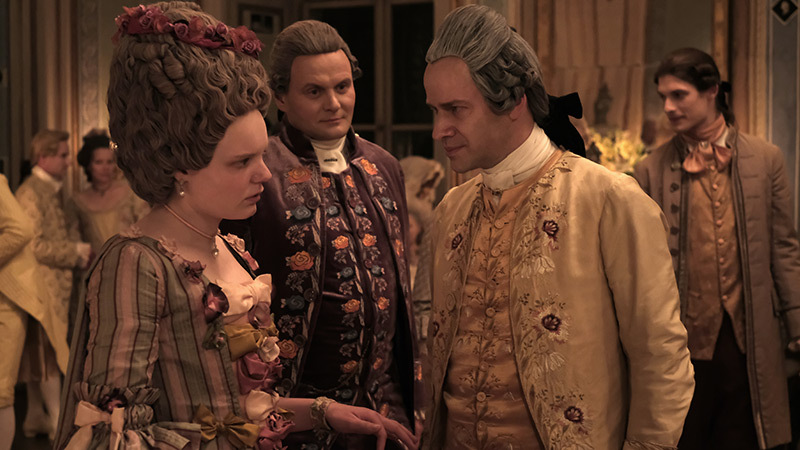 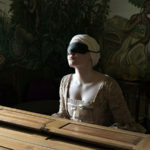 Based on the true story of prolific 18th century blind Viennese pianist, Maria Theresia Von Paradis, this film charts the relationship between her and the physician tasked with restoring her sight. 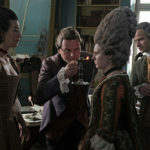 The story delves into the politics of class and gender during this period. 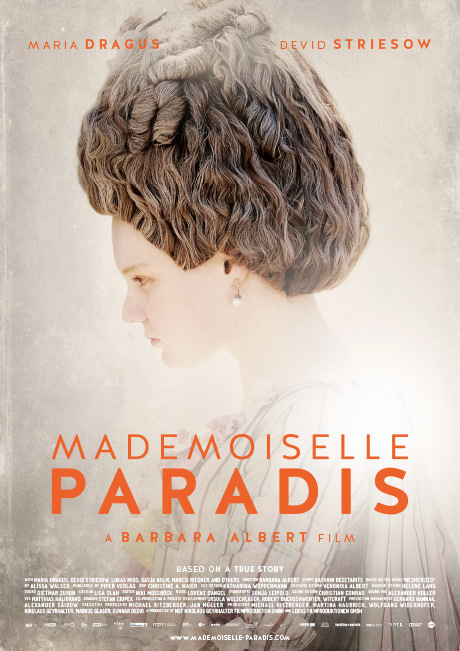 The outstanding performance by Maria-Victoria Dragus as Mademoiselle Paradis brings texture in this exquisite period film on female subjectivity and healing.